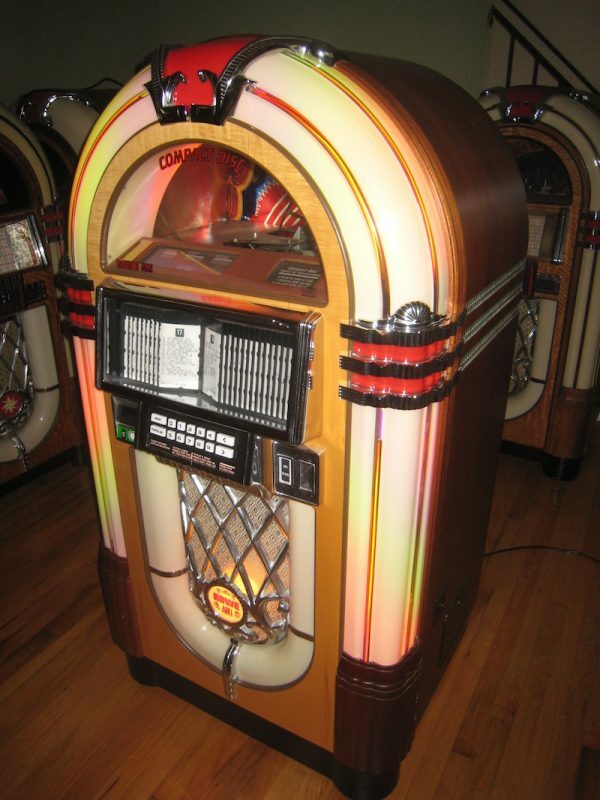 Pump up the tunes with our new Jukebox rental for events! 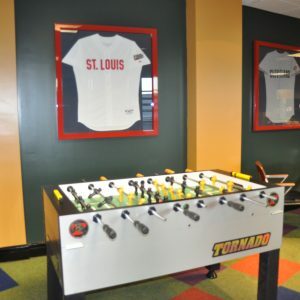 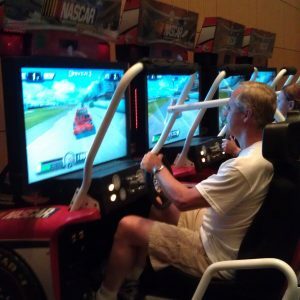 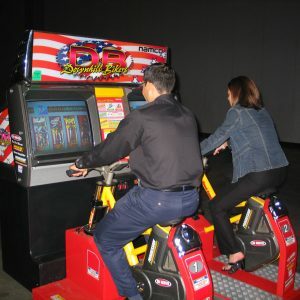 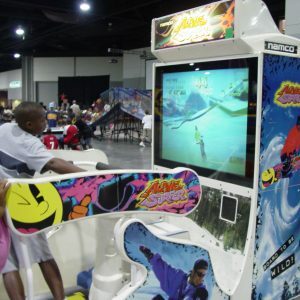 Nostalgia is trending and we have exactly what you need to add it to your event’s entertainment. 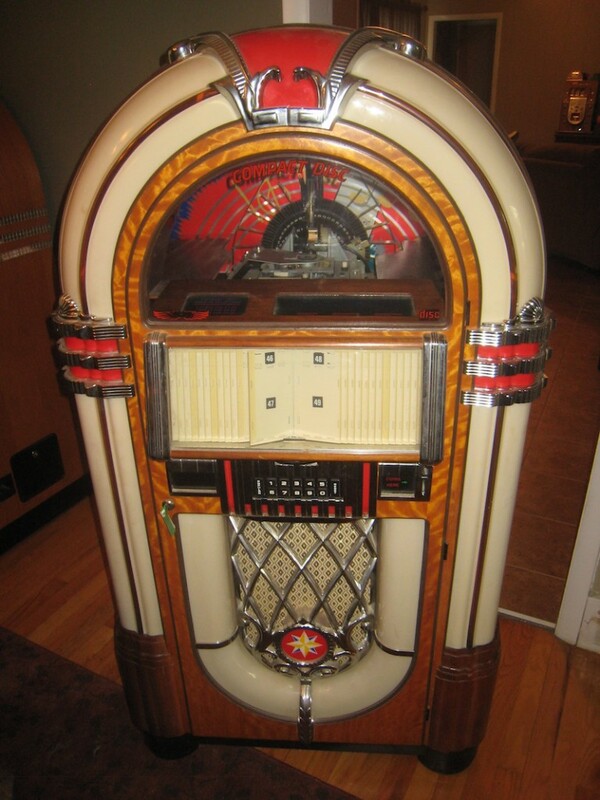 A conversation starter, our new jukebox inventory is a 1015 Bubbler with a 100 cd changer.